Running coach, Jack Daniels, suggests that every run we do serve a purpose. 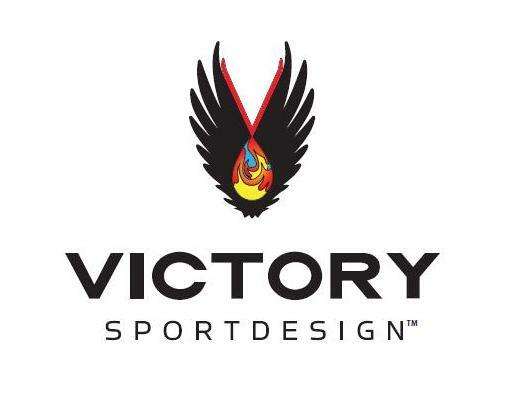 In 2015, I’m making this idea the centerpiece of all plans I create for athletes, as well as for myself. Since all the athletes I’m currently working must have superior muscular endurance to be successful in their events, then the long run is the most important session of the week. 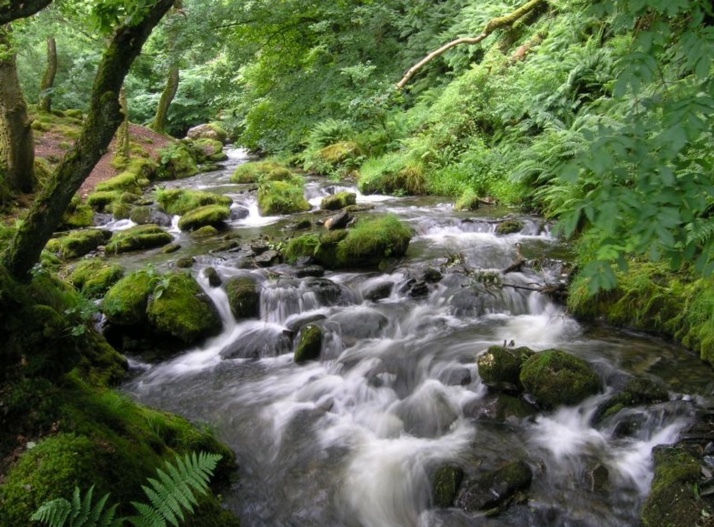 Therefore, we must take great care to arrive to our long runs mentally and physically fresh to accomplish this steady-state effort with a high degree of mindfulness. The next most important session would then be the Tempo run, or perhaps alternated with Tempo Intervals, where we work in Zone 3 to low Zone 4 (RPE mod-hard). Tempo serves a variety of purposes to include the development of leg-speed, which is a critical component, all the way out to Ironman, the 100mi trail run, and beyond (Victor Ballesteros!). Awareness during the Tempo run should be placed on progress from a lower RPE/HR to a nice plateau where you seek to find that place where you are uncomfortable, yet the effort is sustainable. We derive so much quality from training approx once/week at tempo, especially when the long run is conducted appropriately. Lastly, the tempo run gradually develops our ability to suffer (or deal with discomfort—vs. dealing with pain). Hills. Generally, the hill session, in my mind, is third in line, behind the long and tempo runs. When we arrive at the doorstep of this session, it’s good to get a nice, long warm-up, get that “Green Light” from the body, before asking our bodies to work in Zone 4-5 (RPE hard). On a side note, hills conquered during our long sessions develop the capacity to climb efficiently. Hills repeats, on the other hand, build power, thus the reason for the relatively short interval (1 or 2min up a steep climb with plenty of recovery between each permits effective recovery. You should always complete any quality session with more to give. Again, be honest with yourself and never judge yourself. Be objective. And that means knowing yourself. Remember the rule: “Never do a workout from which you cannot recover in approximately 24 hours. Doing so will encourage your capacity to string together weeks—and months!—of quality training, where you enjoy the gradual increase in fitness while optimizing health. Recall that presence of mind encourages optimal performance. Finally, is the active recovery run. We can do a lot with these, including doing a single, easy 30min session, or even two short, easy sessions in a day, to best facilitate optimal active recovery. The purpose of active recovery, is to keep the effort parked in Zone 1 (RPE easy). when your active recovery session are truly easy, then this allows your body to flush the “junk” out of your legs, promoting awesome circulation, and encourages your ability to bring more quality to your long, tempo, and hill sessions. You can’t hear it enough: Keep the easy days EASY so that the hard/quality days actually CAN BE of the highest quality. If your easy days are not easy then your hard days cannot be as hard as they should be, and mediocrity ensues, blending everything toward the middle. No bueno! This phenomenon is an affliction from which a lot of endurance athletes suffer. I have. We all have! Bottom line, give yourself permission to simply enjoy running easy on these days, knowing that doing so could very well be a game-changer for your quality efforts. 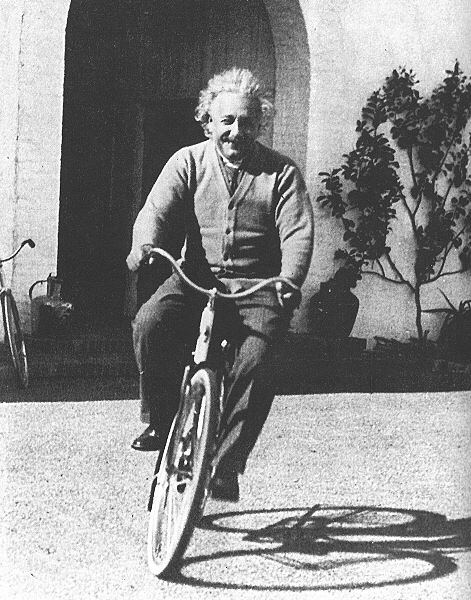 Deriving great satisfaction from your quality sessions builds on what Fitzgerald refers to “psychological momentum.” This state of being is the training/racing “sweet spot” in which we’re empowered, excited, and may—from time to time—feel almost like we’re being “pulled” out-of-doors to train, relishing in our movement. Strive for nothing less in your training. Not quite there? Sleep more. 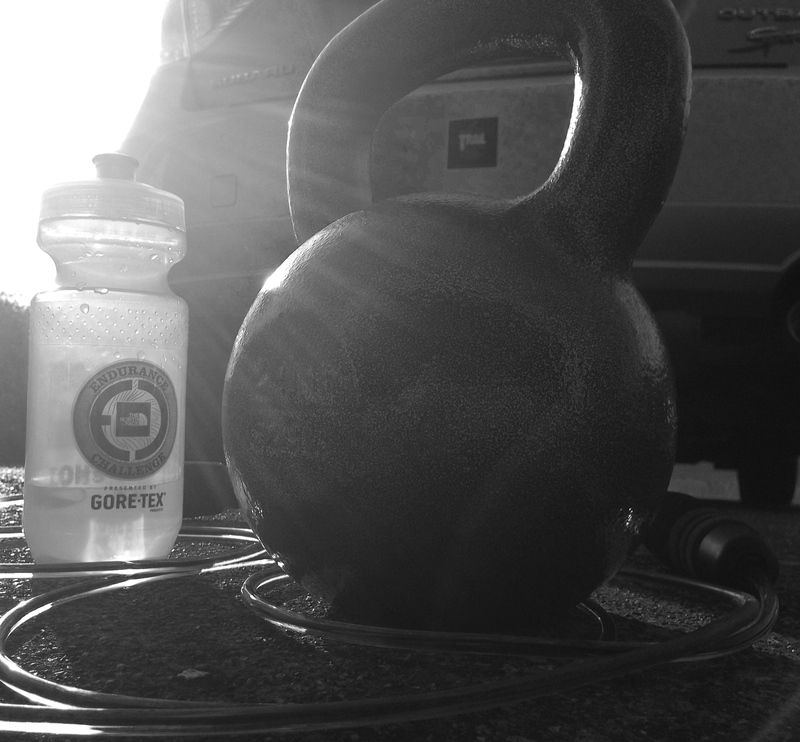 The rest day is an opportunity for the mind and body to absorb the quality training you’ve done. It’s during the rest days—and recovery weeks—where we actually grow stronger. Never underestimate the power of rest! Trust this principle of training. It’s oft misunderstood! Strength. Since running’s the priority (and swimming/cycling for the triathletes) then committing to strength sessions is challenging, since a regular, longer strength session can negatively impact training for our primary sport(s). Thus, I’ve become a big fan of “peppering” in strength as I have energy and opportunity, which, if I’m creative, I have in abundance. For example, I’m now doing short, morning strength/stretching session every week-day morning where I do some combination of yoga, TRX, kettle-bell, and a wide variety of body-weight exercises, including the classics: sets of push-ups, sit-ups, planks, pull-ups, squats, etc. I listen to my body and work on stuff that’s not sore! Some days become all yoga while others are more pure strength. I printed out a calendar from a spreadsheet I made, leading up to my next race and have it up in the garage, so I can hold myself accountable and fill in something on Mon-Fri. Sessions range from 10min to 30min, approx. Experiment and see what works for you. A strong body is more inclined to hold on to good form late in quality sessions and races, leaving us less likely to suffer an injury brought on by some variety of over-compensation caused by muscular fatigue. Again, don’t judge yourself. Strive to be objective and realize, when it comes to strength, less can very well be more. Even 15 ten-minute sessions a month adds up to something considerable. That 2.5 hours goes a long way. Pepper it in. See what happens. What we do outside of training is more important than the training itself, especially once the overall weekly volume is over 10-12hrs. Sleep, nutrient-dense foods, and plenty of water will truly allow you to consistently perform at your best. As Einstein so famously said, “The definition of insanity is doing things the same way and expecting different results.” So, make sure you have explicit plans in place to evolve both your training process and your race-day execution. Keep the purpose of each session in mind whenever you head out the door. Keep yourself in balance, and above all else, place your health above fitness. I’ll strive to do the same. 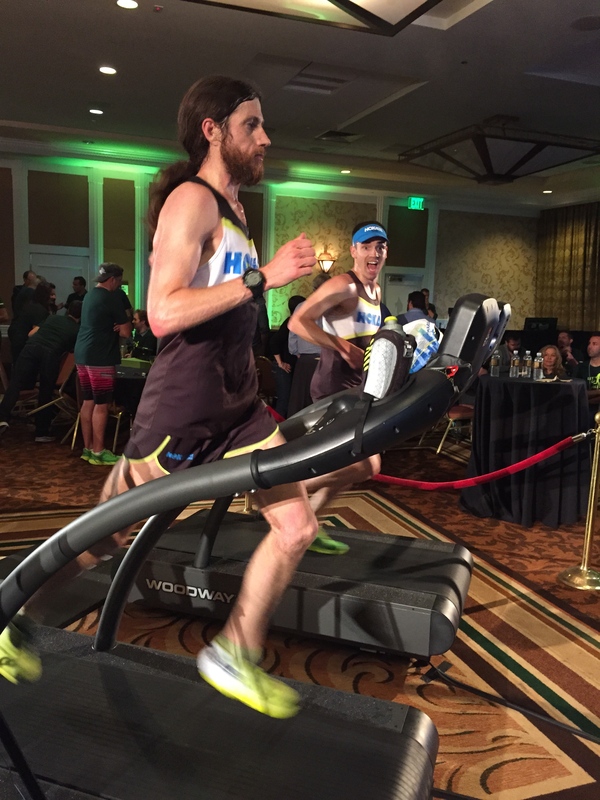 Thank you to Hoka One One for the their continued support and producing the best shoes out there—DEMAND MORE! Thanks to Inside Trail Racing for your offering so many fantastic races in great places. 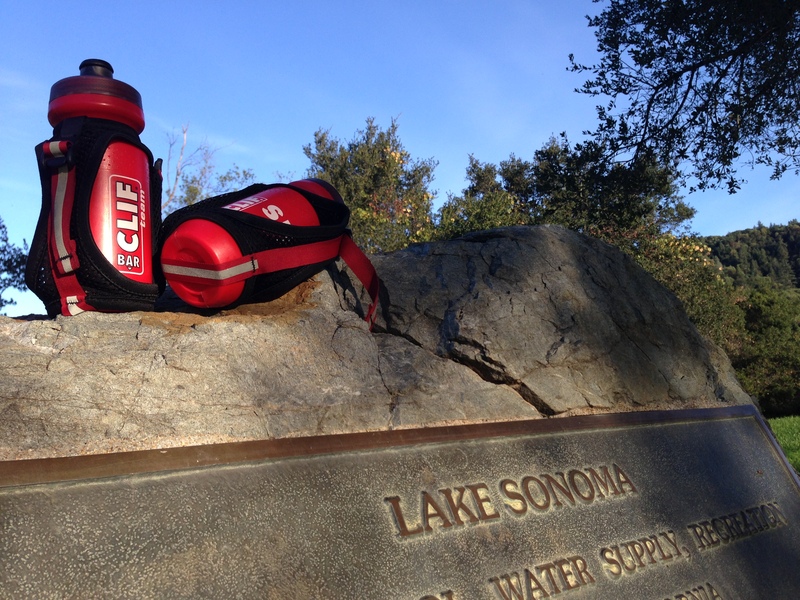 | Thanks to Clif Bar for fueling my training and racing. | Nuya is perfectly natural hydration that combines electrolytes and carbohydrates to properly hydrate and fuel your body. I love it as a recovery drink! “Running to him was real; the way he did it the realest thing he knew. It was all joy and woe, hard as a diamond; it made him weary beyond comprehension. But it also made him free.” ― John L. Parker Jr. In John L. Parker’s book, Once a Runner, the protagonist, Quentin Cassidy, first breaks the 4-min mile at the track, by himself, after sunset. No fanfare, just moving passed an imaginary line in the sand without thinking too much about it. I’ve always remembered that in order for the magic to be there on race-day, you’ve got to put in the work. And if you aspire to go beyond what you’ve done in the past, eventually, you’re going to have to start doing things that my be considered, say, a little unorthodox. One thing’s for sure though, we get out of this running thing just what we’ve put in. No shortcuts. How hard you throw yourself into your training must largely determine how high you peak come race-day. 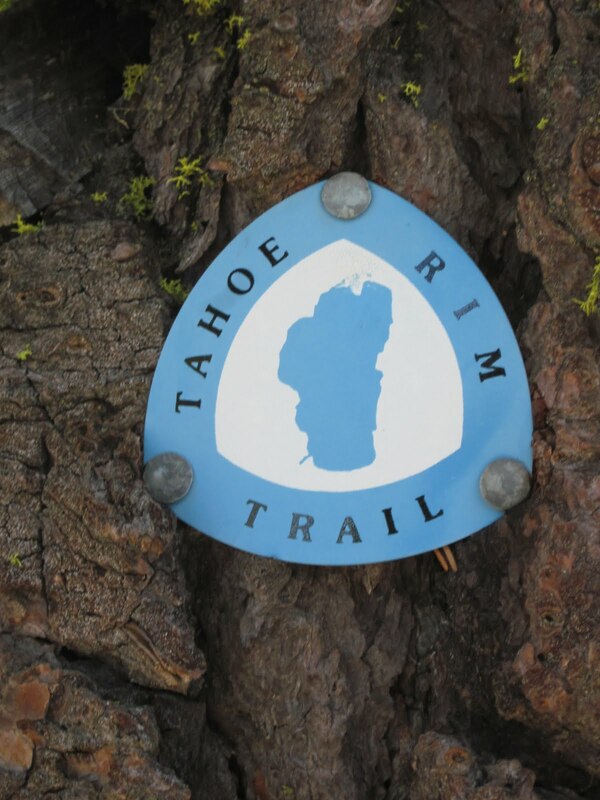 2014 marks my fourth start at what has become my hands-down favorite race of all time—the Tahoe Rim Trail 100mi Endurance Run. Never have I been more challenged and in awe of an event. And no other distance to date, captures my imagination like the running 100mi, inside such a stunning venue as Lake Tahoe. Albert Einstein famously stated, “The definition of insanity is doing the same thing the same way and expecting different results.” Every time I’ve done TRT I’ve gotten a little better at it. God knows I have an intimate appreciation of the race’s motto: A Glimpse of Heaven and a Taste of Hell. I know, as I stand before it once more, that I must, indeed, be getting to a point of diminishing returns. But, there’s a fire inside that burns to improve over what I was able to do, just last year, on the hottest day the race has ever seen. So, with evolved training and race process, I’m looking to do in training, what’s necessary to shave another 30-60min off my best. No Challenge. No Change. With no real structured training since Jan/Feb, I rolled into the spring with two 7-hour, top-finishes at both Marin Ultra Challenge and Lake Sonoma, just the 3-4% gains I was targeting over last year’s 50-mile race times. Then, life intervened, and sadly, I had to make an unexpected trip back East for my father’s funeral. This, indeed, took the wind out of my sails. With poor motivation, I contemplated not doing Silver State, but rallied and did a hilly, hard 50k at Armstrong Redwoods, two weeks out from Silver State and did not feel great. The one event wasn’t enough to replace two weeks of quality training. Insufficient prep, coupled with experimenting with different fuels and gear, resulted in going from running myself into 1st at mile 27 to getting run down by two better runners that day, for a disappointing 3rd place finish, a full hour slower than my 2013 time. Whatever, I still had a great experience (mostly after the race that is!). Silver State was, actually, just the reality check I needed coming into my June build-up to Tahoe Rim. To be certain, running a 100 miles is not child’s play by any stretch of the imagination. My respect for the distance was reaffirmed. I used the final two weeks of May to not only recover, but finish my school year, enjoy my students and the relationships cultivated over an entire school year, and generally “dry out my sponge” out for the incipient June training. As you can see I clearly employ the “Hard-Day/Easy-Day” approach. 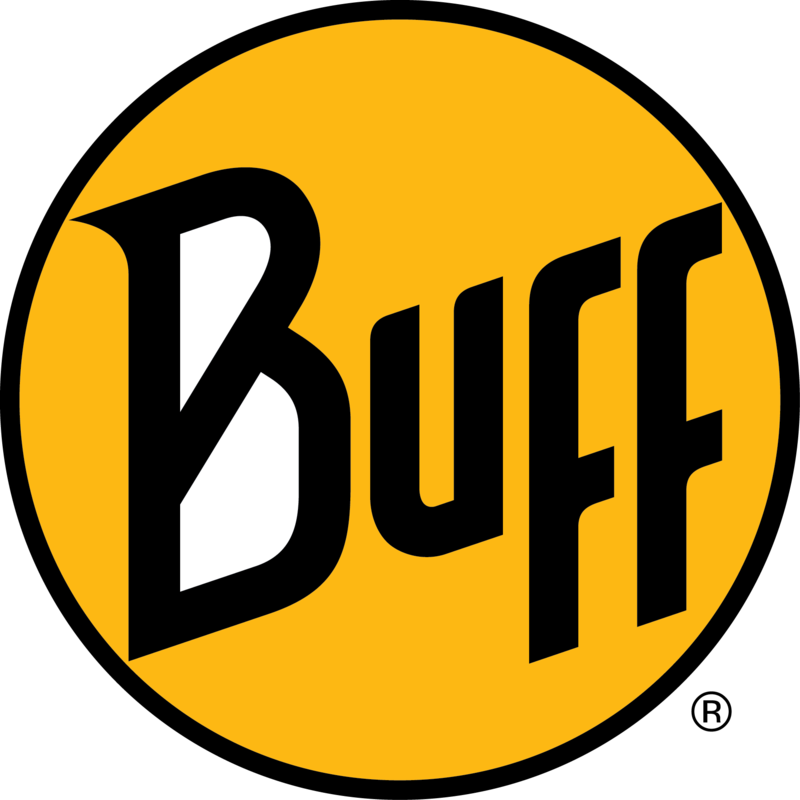 Hard days defined as developing the muscular endurance needed to not simply run 100mi, but also attending to the desire to be generating a reasonable amount of power over the second half of the event. Recall that the ultra-running contest doesn’t go to the fastest, it goes to the one that slows down the least. Strava adds another layer of motivation to the week, that if existed a decade ago, would have ensured I was constantly injured. 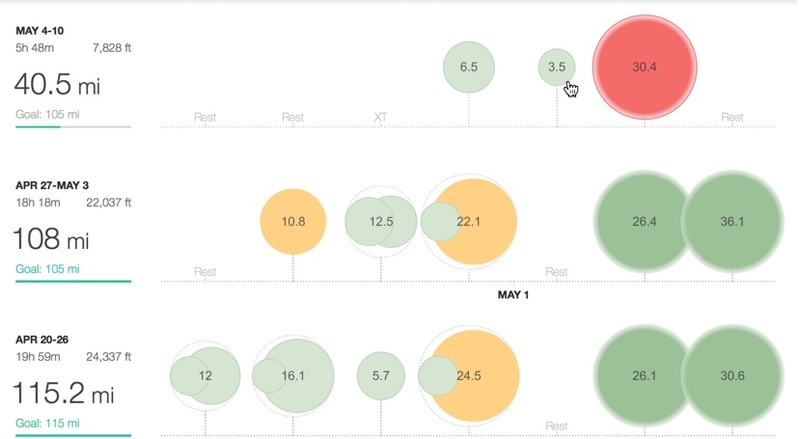 Last year, new to Strava, I participated in their “Junedoggle,” a monthly training series that informally pits ultra-runners from around the world against each other by seeing who can rack up the most run volume in a month. Game on!! I think some folks on there don’t actually race anymore! Sometimes looks to me they just put up big miles to try and stay on top of the MTS (Monthly Training Series). It’s damn addictive, I’ll admit. But, I’m planning to stick with it for two more weeks then drop so I can do a proper recovery week, just as I did last year. My advice for folks using Strava as a motivational tool, is that to remember that’s just what it is—a tool. 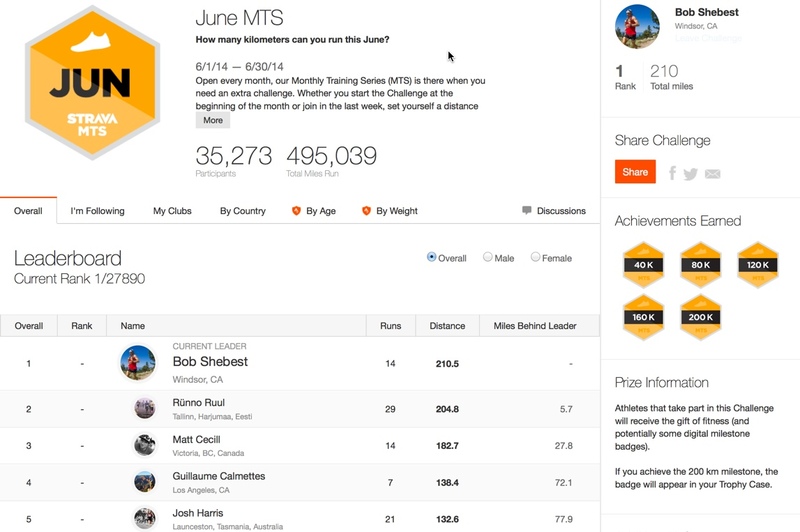 Make Strava work for you, not the other way around. I thoroughly enjoy it and am aware of the potential pitfalls, related exclusively to my ego. If you’re going to sign up for a 100mi run, you’re best served by choosing your battle carefully. You want to pick one that inspires you; that alone will fuel your fire in training. In my case, I keep going back to TRT100 not just because it’s such a great event, but also because it’s just a good fit for me as a teacher. I can take full advantage of the month of June, being now out of the classroom, to do the required work that will allow me to see my potential on race-day. For Western States, in the event I ever got in, would present significant challenges, balancing my primary life roles as husband, teacher, coach, and athlete. 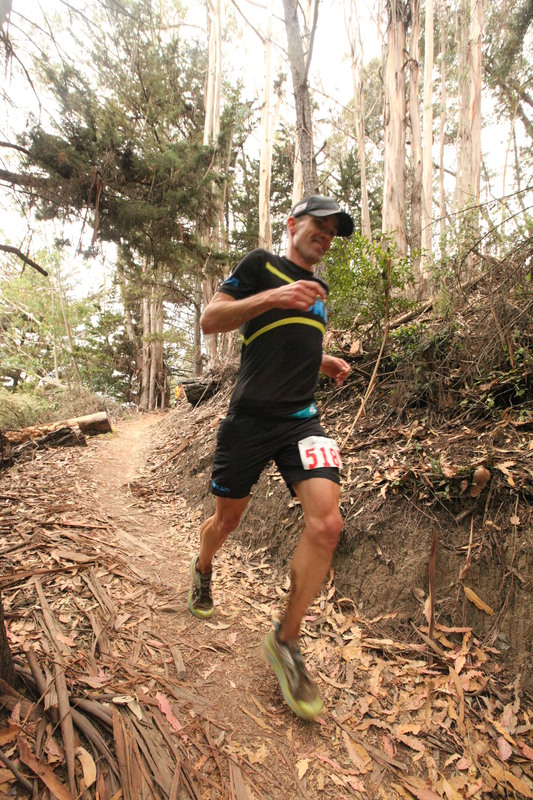 I’m fortunate to have both Lake Sonoma 50 and North Face Endurance Challenge in my “backyard,” both events having that star-studded field that really lets me see where I stack up against the best in the sport. With a top-10 finish at Lake Sonoma this April, and the fact that the longer the race, the better I do, I know that given different life circumstances, I could likely top-10 at Western States. 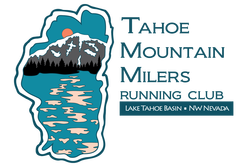 But personally, I have all that I need—a beauty of a course in Tahoe, in July, that affords me the ability to test my mettle, against others, but more to the point—against my former self. And, the fact I’m living another athletic life as an ultra-runner is not lost on me. Before ultra-running there was Ironman Triathlon, and the Western States of triathlon is the Ironman World Triathlon Championships in Kona, Hawaii. And having been lucky enough to qualify, go, and finish strong on four occasions, I don’t want the fact I haven’t done Western States feel like some failure. If it happens it happens. I’m just happy to be still improving—at some athletic pursuit—at the ripe young age of 40. 1. Hydration is no joke. Taking in adequate water before, during, and after sessions is HUGE and not to be discounted. You’ll recover for the next session way faster if you stay up on your H2O. 1A. In excessive heat, you gotta keep yourself wet. Evaporative cooling is your best friend when you’re dealing with infernal race conditions. 2. HOKAS are the bomb. I rotated three newer pair of Stinson EVO trail shoes all week. They take the abuse so my body takes less. Again, it’s ALL about the recovery! 3. 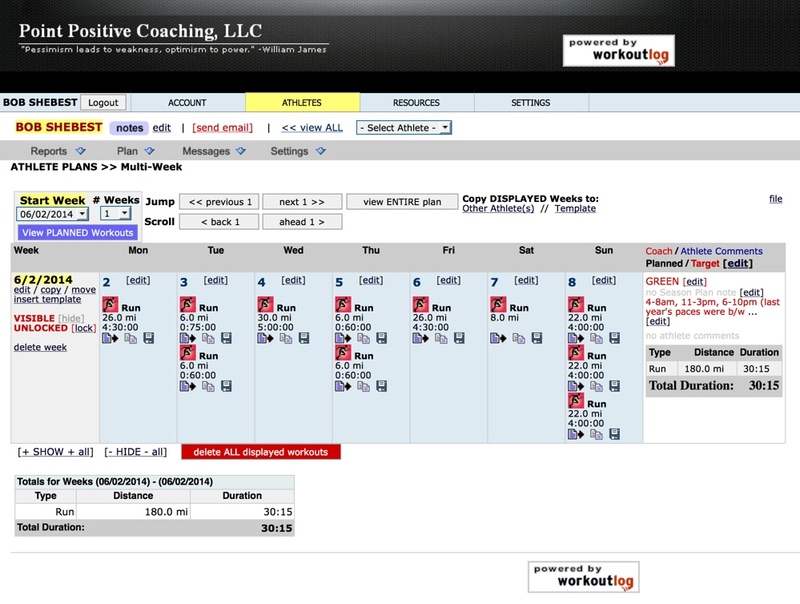 Allow your training/racing process to evolve. This week taught me that experimenting with different gear combinations is essential so that things can be both simple and sustainable on event day. 4. Sleep fixes all. Now that I’m out of school, I can wake without an alarm clock. If you want to boldly go where you haven’t gone in the past with your training, I highly recommend you create a context in which you have the time to get the sleep your body needs, understanding that your body will innately sleep more when the training volume is high. That of course is a directly proportional relationship. 5. Being psyched to do the week is key. I purposefully set up my year so that I’d be far removed from any structured training, come June, so that I wouldn’t find myself struggling to get out the door come Saturday, already with 100mi in my legs for the week. By the time this week started, for example, I hadn’t been up to Lake Sonoma—one of my bread-n-butter training runs—since the race there on April 12th. 6. Having a variety of training venues keeps the fire burning. For Tahoe Rim Trail 100, I’m looking for runs that set me up for success, namely runs that have a lot of elevation gain. I also like loop training run courses. 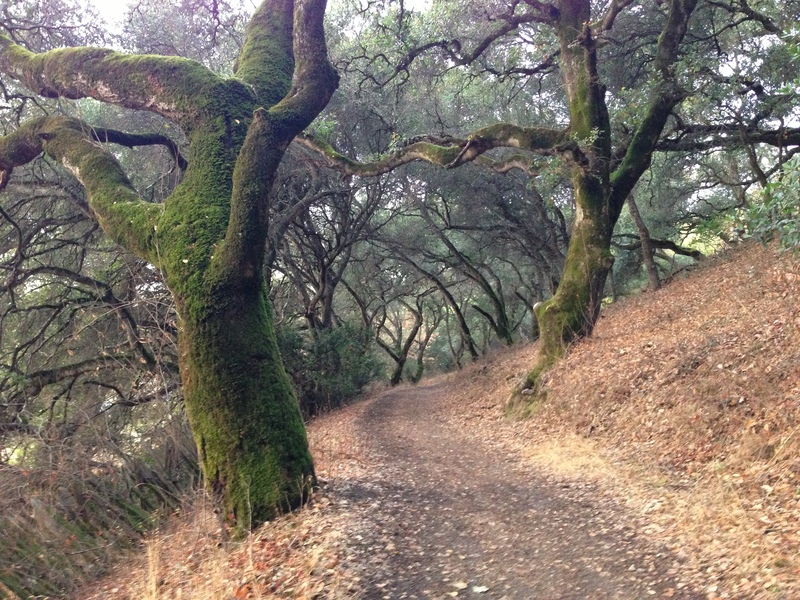 At Lake Sonoma and Sugarloaf Ridge State Park, for example, I can do 20-26mi courses and bank 5-7k feet in vertical. Plus, they’re both beautiful courses, that I don’t seem to get tired of doing. I believe it’s their challenging, majestic (by Sonoma County standards) nature that keeps me coming back. 7. Finally, I learned that the passion for improvement is still there. And at 40 years of age, my capacity to enjoy and absorb the work, I feel is necessary to improve, is still there. I’m especially grateful to have this opportunity and all-too-aware that, inevitably I’ll start down the other side of the mountain, but having the knowledge that I made full use of my time and did, with my modest gifts, all that I could, without fear, and full of passion.